We're sorry you aren't happy with FMYI! 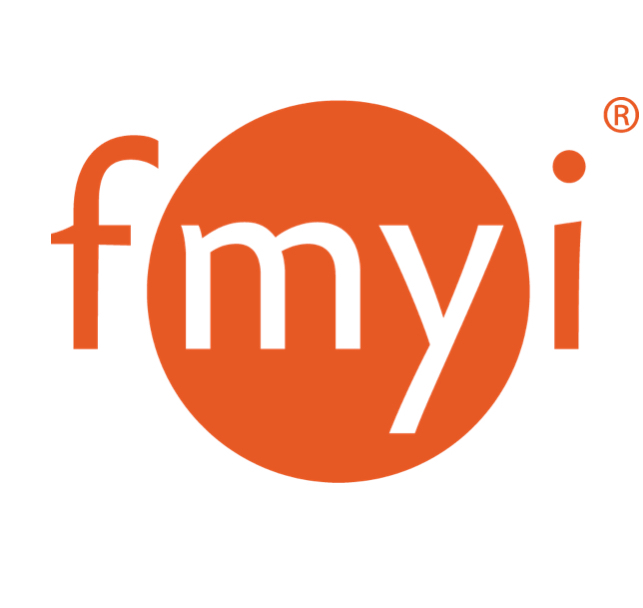 If your site isn't meeting you and your team's needs please don't hesitate to contact FMYI Support at support@fmyi.com or 888.369.4266 ext. 1. We would love to work with you to make sure you are aware of all the customization and features available on your FMYI site. Sometimes it's a matter of a single setting or option under the Admin tab that will do the trick! To cancel your account, click on the Admin icon in the top right corner. Select Site subscription, and then Current subscription. If you scroll down you'll find a Cancel link. Once you click Cancel subscription you will no longer be charged for your site. On the right hand side, also please type the reason why you are cancelling and click Send so we get it on our end. This helps us improve our service and give you a chance to provide feedback that could benefit future and existing users!